Ms. Hasenohrl is a Licensed Professional Counselor with over 27 years of experience, specializing in helping clients overcome anxiety, panic disorder and the fear that prevents them from effectively managing their everyday lives. The process of REBT works by essentially realigning patients’ inherent line of thinking in order to dissuade them of the deeply ingrained belief that irrational beliefs are a representation of reality. It is a deeply scientific and experiential therapy that encourages participants to test the theories and behavioral coping mechanisms developed during therapy sessions, as well as challenging their rationale in both therapy sessions and real-world situations. They learn to do this by self-observation of the connection between their thoughts, feelings, and behaviors and then challenging the reality of their thoughts and beliefs on an ongoing basis. REBT mitigates the toxic and dysfunctional absolutism that leads patients toward negative patterns of emotion and subsequent mental health and self-harm. 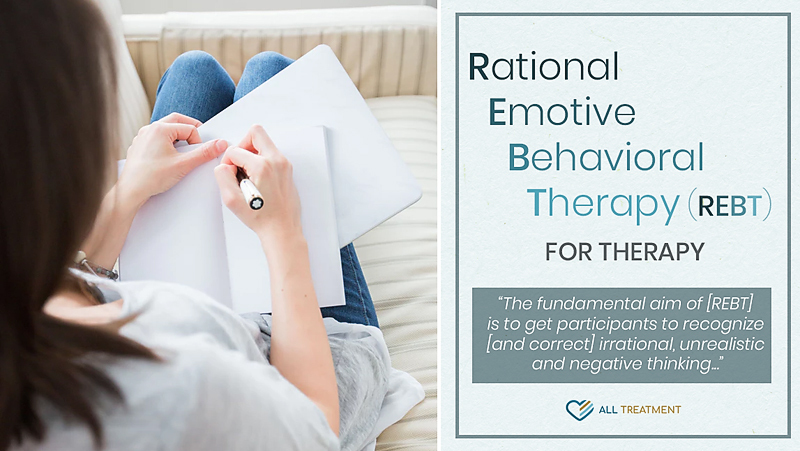 The fundamental aim of REBT is to get participants to recognize irrational, unrealistic, and negative thinking; identify how these thoughts have negatively impacted their lives, and develop behavioral skills to correct this line of thinking and achieve balanced mental health. Ownership and responsibility of emotions. Ability to identify and manage irrational and negative thoughts. Universal application of therapeutic benefits (in all areas of life). Ability to self-analyze and independently achieve balanced mental health. Improved social and romantic relationships. Improved management of stress and adversity. Increased self-validation without the need for others’ opinions or perceptions. REBT is a safe, effective, and universally recognized a practice that focuses on empowerment, analysis, and self-actualization. One of the primary advantages of REBT is that it’s a short-term clinical therapy that very much encourages the independent practice. Integrating humor and self-actualization. A lighthearted technique encourages patients to see their lofty and dramatic expectations in a humorous light. Role-playing. Patients play out common scenarios with their therapist to gauge emotional responses and act accordingly to address negative results. Independent practice assignments. Patients apply the behavioral tools and techniques they cultivated in REBT to real-life situations. Journaling. This allows patients to process their thoughts, feelings, and subsequent behaviors—and what they’ve learned in therapy—between sessions by writing them down in a private journal. Risk-taking exercises. Patients practice what they’ve learned in therapy in situations that will be a bit challenging. REBT focuses on eliminating the three core “musts” that causes one to place undue pressure and expectations on ourselves and thus to act out when we fail to meet them. REBT addresses a core pattern of dysfunctional thinking that is often closely linked to addiction and other types of self-harm. 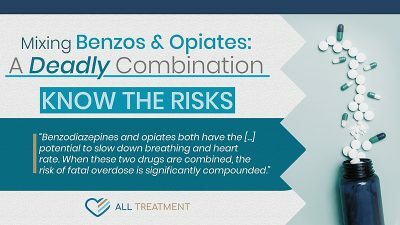 It is a safe, harmless, and effective means of addressing the origins and sustaining factors of one’s addiction. If you or your loved one is considering REBT for addiction, Psychology Today has a very helpful tool that will allow you to search for a therapist in your area. Don’t surrender your mental health and quality of life to hyperbolic and irrational thinking. If you or your loved one is suffering from addiction, REBT may be a viable therapy for you.